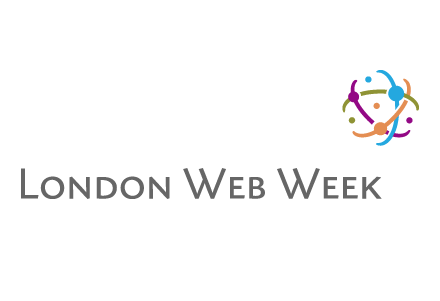 Logo and identity design for London Web Week, whose website was launched last week. It’s a not-for-profit scheme aiming to raise the profile of the web industry and community within London as well as further afield. It will take place in central London from 26th of May until 1st of June 2008.